A little indie platformer gets a little indie podcast. 03:39 You have this guy to thank for us playing this game! 04:10 This is how Matthew plays Celeste. 05:40 The Devil Celeste was great. 06:50 The Devil Celeste evokes Shadow Mario for Kenny and makes every movement crazy stressful. 07:43 There’s an actual Mount Celeste! 08:21 Kenny claims he only said Celeste had a “simple story”. 09:30 Again, Kenny claims he said “simple story”. 10:04 Kenny ends up liking this “simple story”. 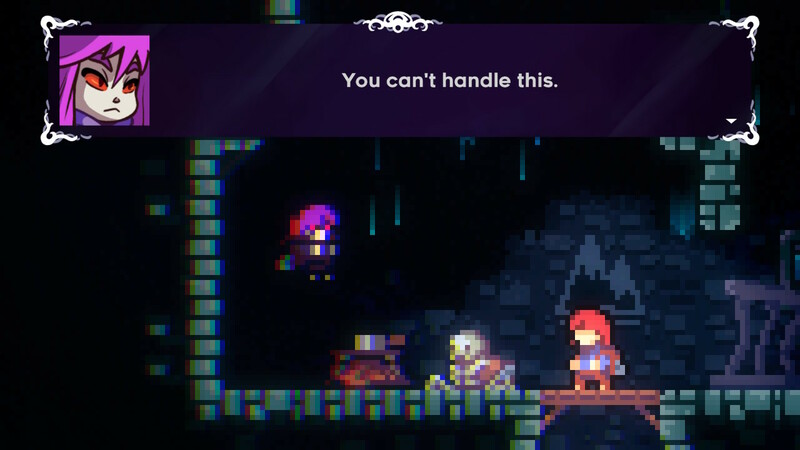 10:47 The pixel art is very well done — just look at some of the artwork on the Celeste website. 11:33 This is the sort of thing Kenny missed out on. 15:03 They’re probably from Vancouver. 15:22 How do you say Montréal?